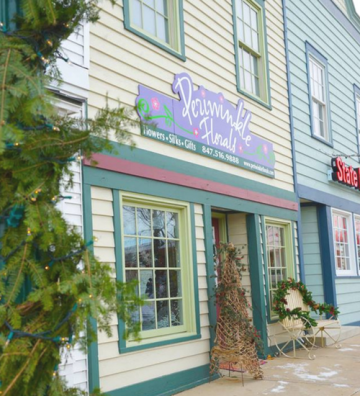 Periwinkle Weddings & Events is a full-service flower shop in Cary, IL. When you need a floral arrangement for a loved one, no matter the occasion, we are here to help! For years we've been growing our own flowers, and if what you want isn't in our inventory, we get it shipped from all over the world. From day one, our mission has been to provide only the highest quality blooms to express love and affection to that special person. We are knowledgeable on all things flowers and look forward to helping you choose a floral piece that's not just beautiful but full of meaning. Call (847) 516-9888 to make an appointment. Our wedding consultations are free. If able, please, bring swatches of colors and ideas. This serves as a guide, helping us head in the right direction. Have you chosen a venue? Bring information regarding the venue of choice. Is it indoors or outdoors?